Rolling in from the Cedar Rapids airport, it’s easy to get lost in the endless landscape of Iowa. This is Field of Dreams territory, with long stretches of farmland and a Midwestern aesthetic that is beautiful and cinematic in scope. 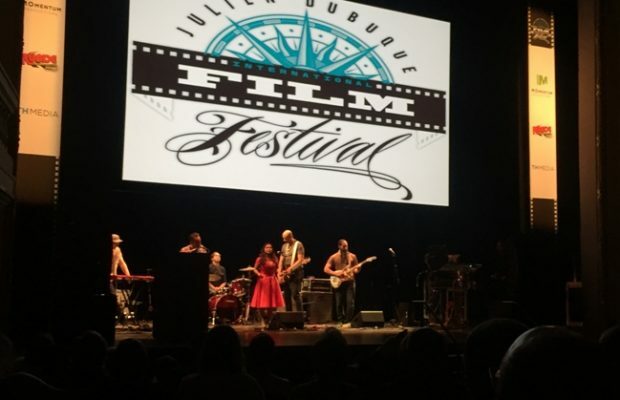 Farmhouses and flatlands eventually give way to the banks of the Mississippi River and the city of Dubuque, where the Julien Dubuque International Film Festival has been quietly building a name for itself for the last six years. Nestled near the confluence of Iowa, Wisconsin and Illinois, JDIFF looks and feels small, but it’s got a heart for moviemakers that rivals many of its big-league brothers and sisters. Why send your film to Dubuque? 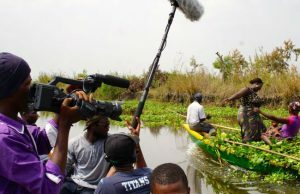 One major reason: With a modest awards budget spread out over eight major categories, all winners go home with decent chunk of change; as much as $10,000 for Best Feature and Best Documentary. JDIFF is also generous with its accommodations, providing airfare and hotel for the top three category nominees, and a roomy filmmakers lounge with complimentary breakfast, lunch and dinner. Guaranteed: You will not go hungry here. Indeed, there was much to be made of the after-hours scene. Opening night kicked things off in high style with a concert from Ronnie McNeir of The Four Tops. Each night after that, attendees poured into nearby venues for more live music and opportunities to network, shoot pool and commiserate. During the day, filmmaker roundtables mulled over the impact of digital distribution and film production legalities, and celebrated the legacy of comedian Ernie Kovacs. The festival centerpiece featured a screening of the 1925 silent classic The Lost World with a live score from L.A. pop-psychedelic rock group Dengue Fever that reverberated throughout the majestic vintage interior of the Five Flags Theater. 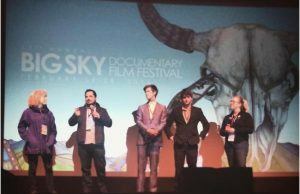 Of the screenings I was able to catch this year, a pair of documentaries and one short film stood out. Holly Morris’ The Babushkas of Chernobyl cast a resonating look at the lives of those who choose to live and explore the forbidden radioactive zone surrounding Chernobyl’s Reactor No. 4. Alternately humorous and poignant, it’s a captivating portrait of human resilience. Similarly compelling was Patrick Shens’ In Pursuit of Silence, a gorgeously rendered meditation on the role silence plays in our mental health. Lastly, the standout short “47 Minutes” from director Austin Wilson elicited oohs and ahhs from audiences with its masterfully multi-threaded arc and haunting finale. Watching Gary Busey (who starred in Candiland, world-premiering at the fest) get his groove on during the opening ceremonies, or sitting out by the Mississippi with a cold beer, reflecting on the scope of the week with a group of new friends, I found it evident that the film scene in Dubuque is growing into its own. 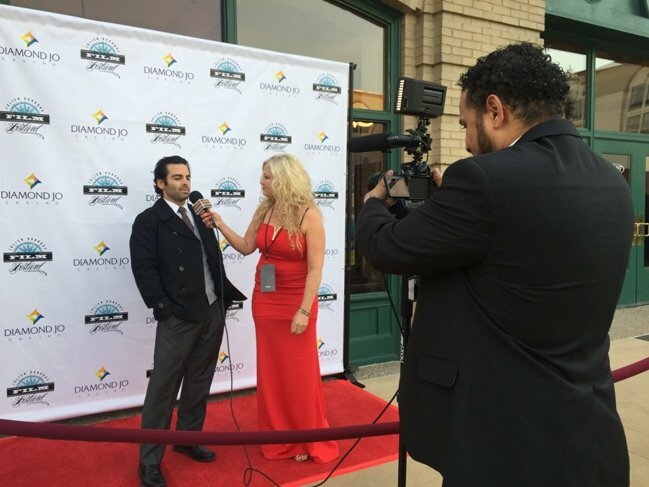 The 2016 Julien Dubuque International Film Festival took place in April 2016. 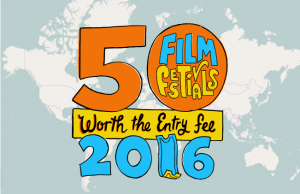 Visit the festival’s website here.